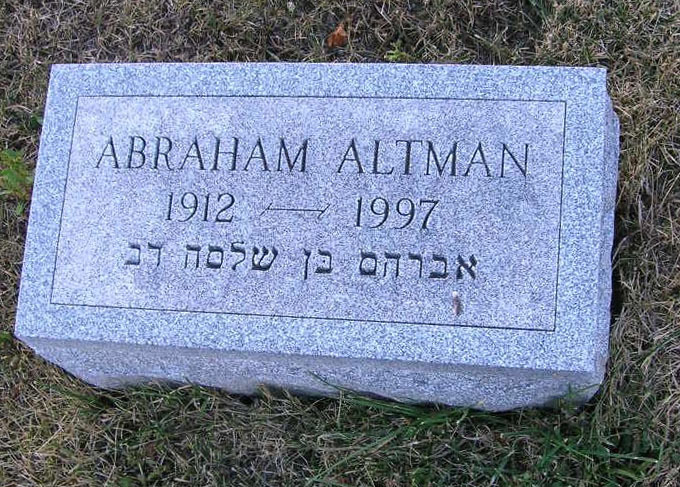 The late A.A. Altman What\'s in a name? 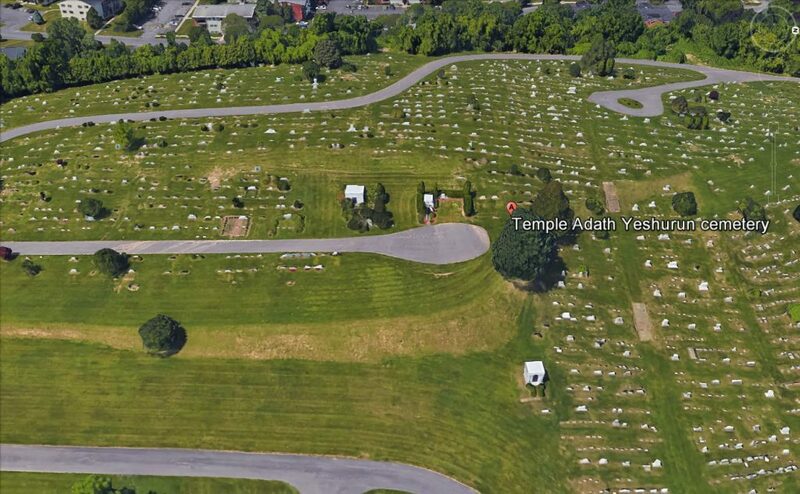 "Deceased: Abraham A. Altman" the obituary read, followed by an impressive list of loving service our friend and neighbor, Abe, has given to us in the Syracuse area. His humble, giving and dedicated fatherly example has touched many who never even knew his HtiiiiC.